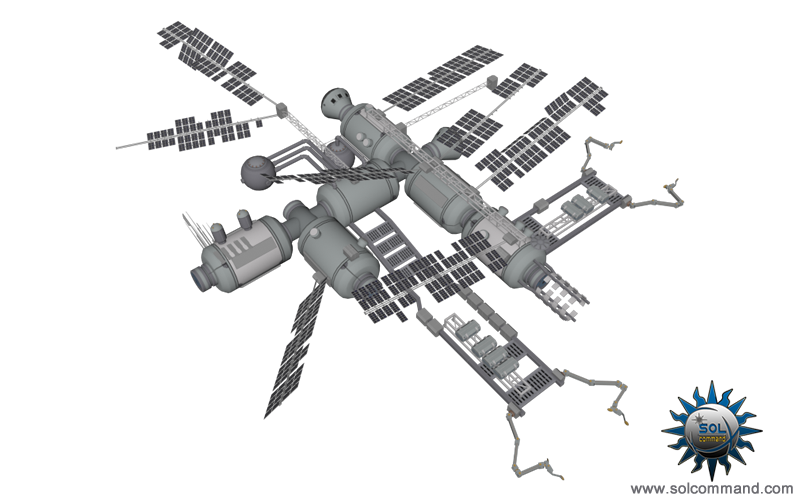 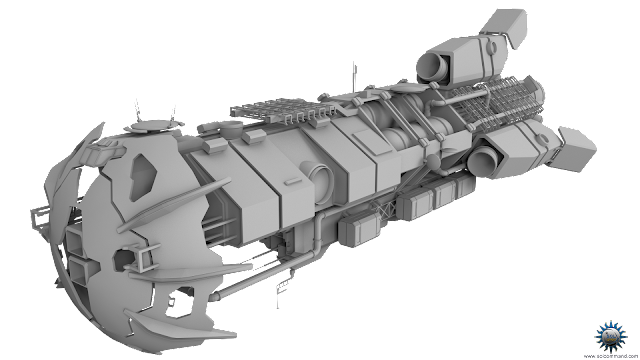 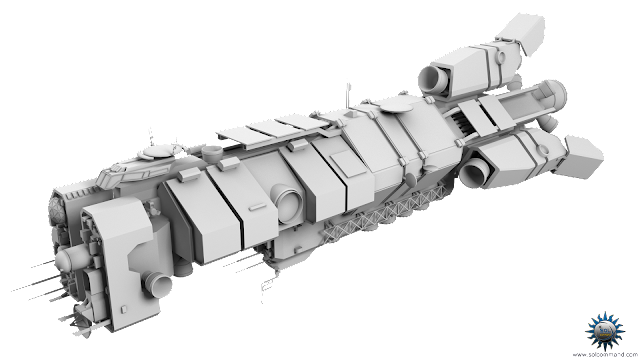 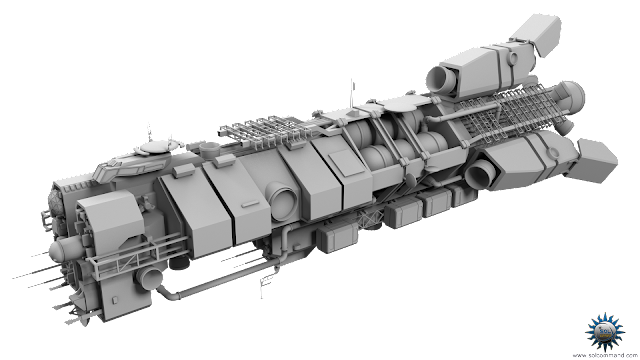 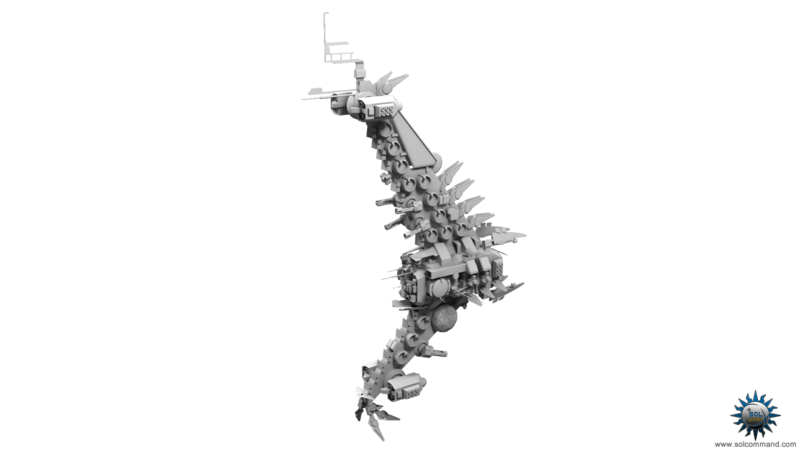 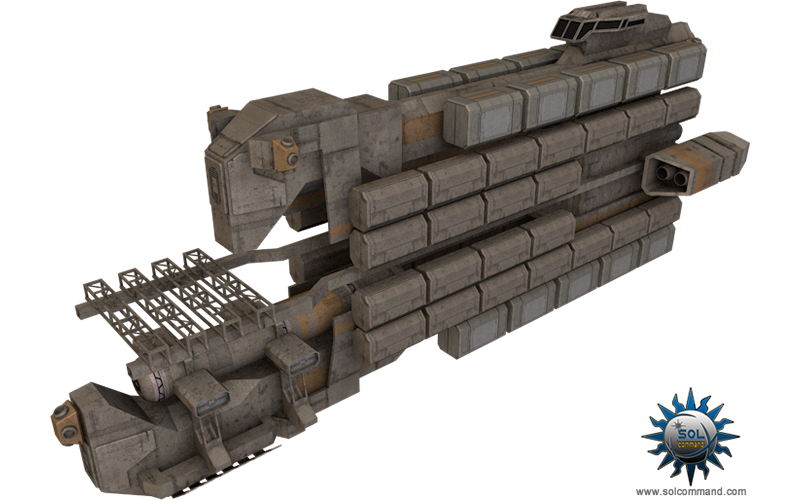 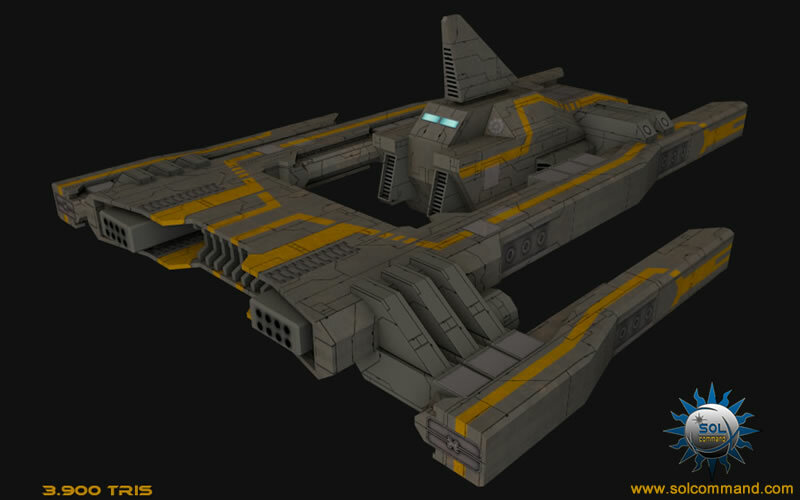 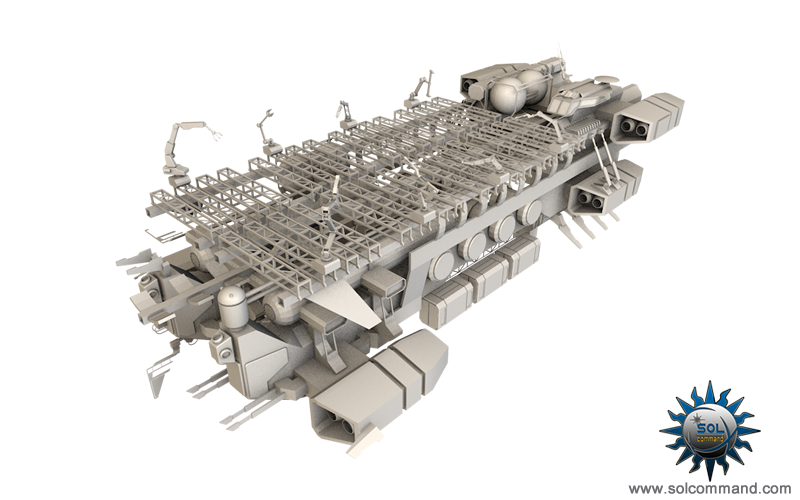 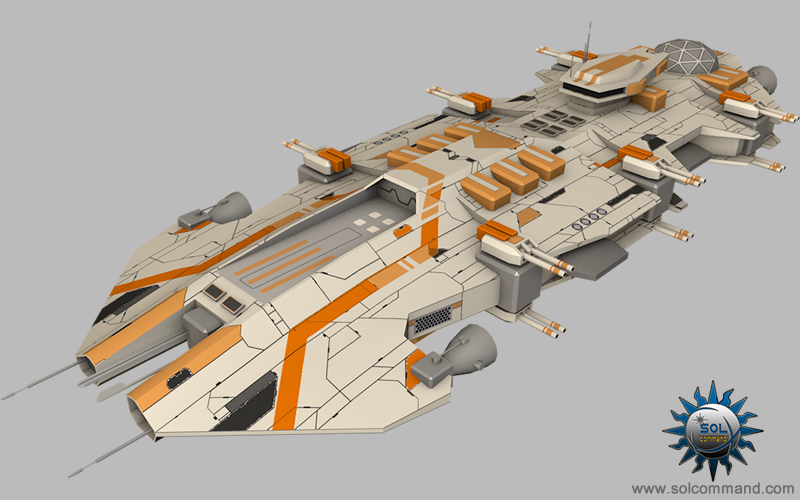 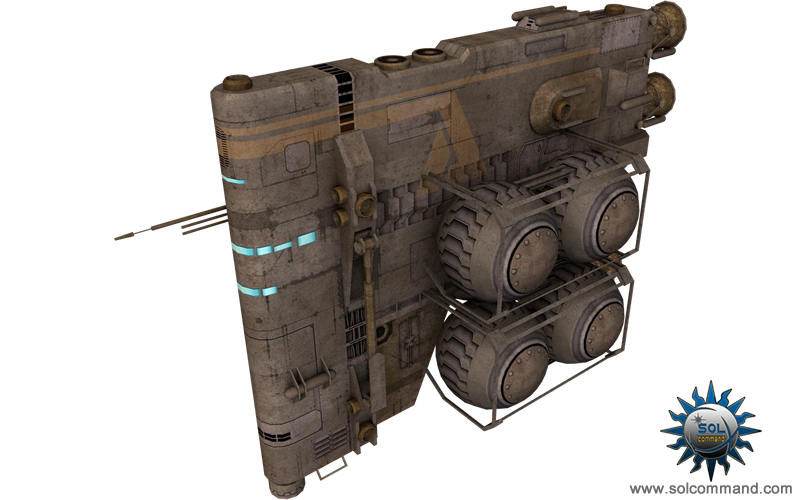 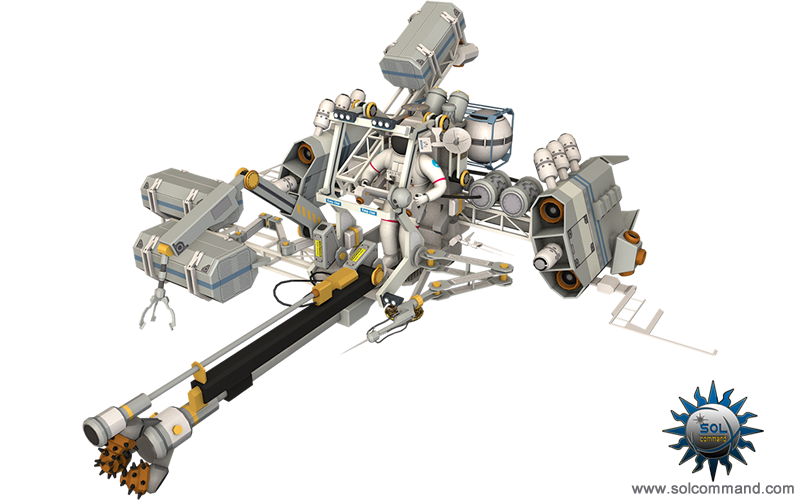 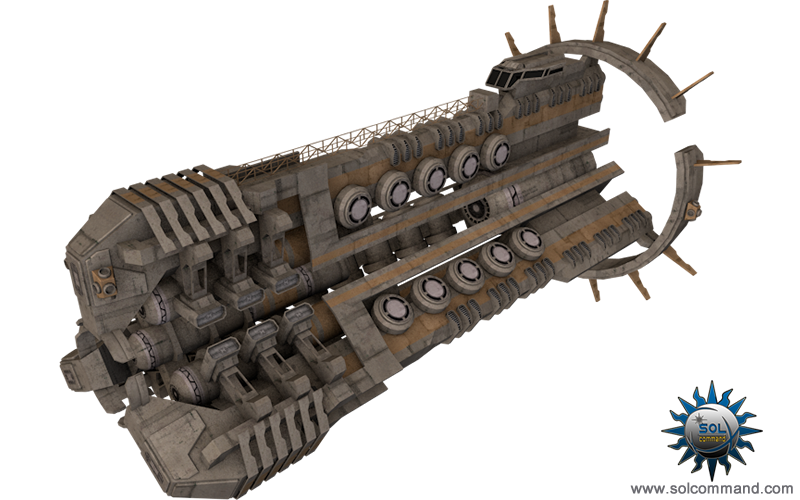 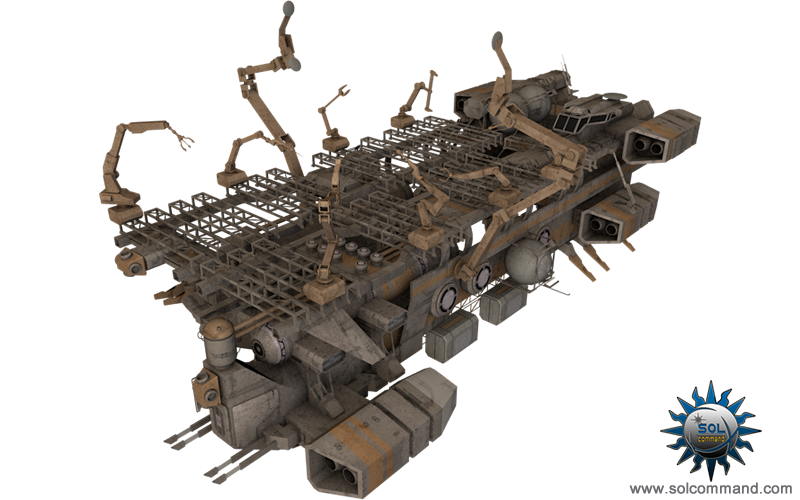 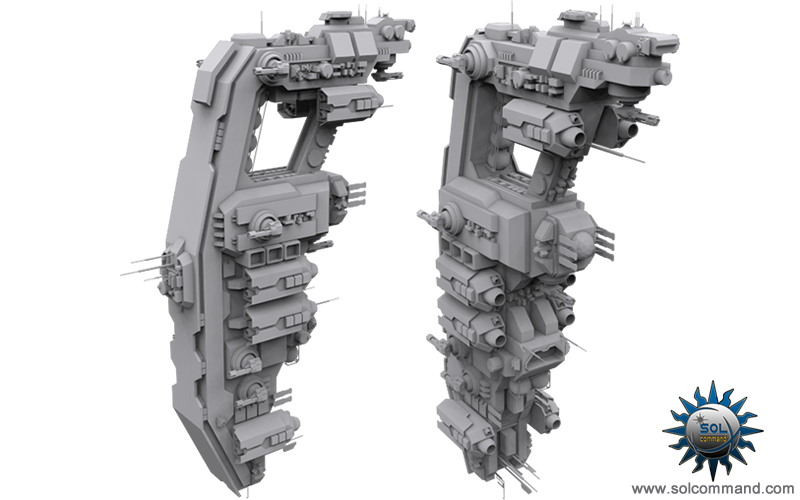 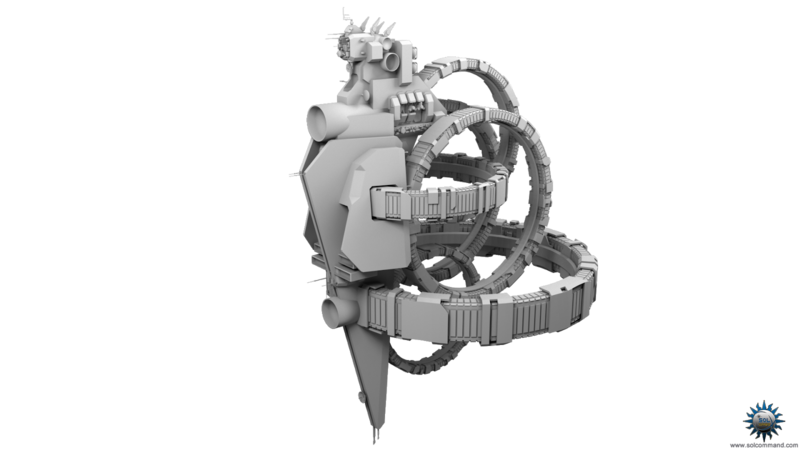 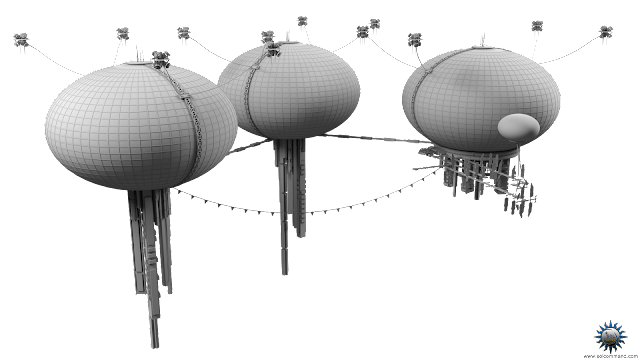 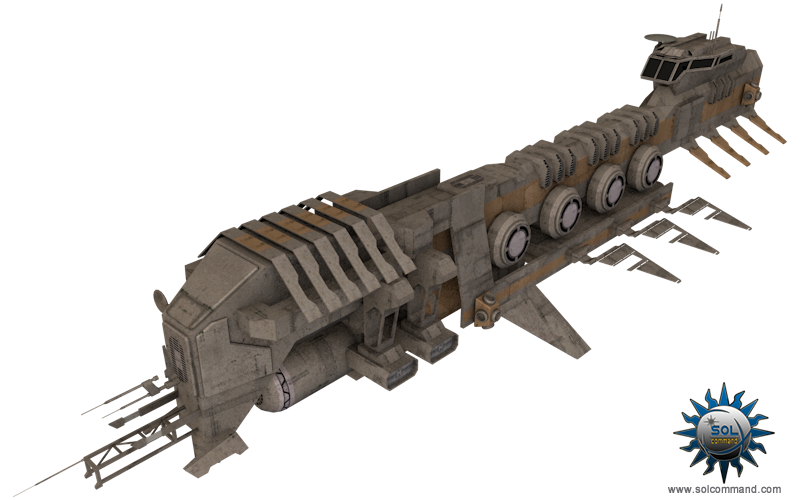 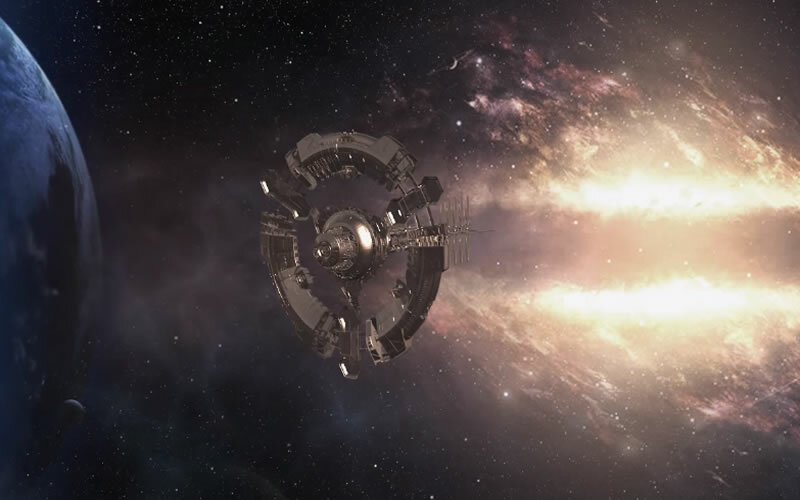 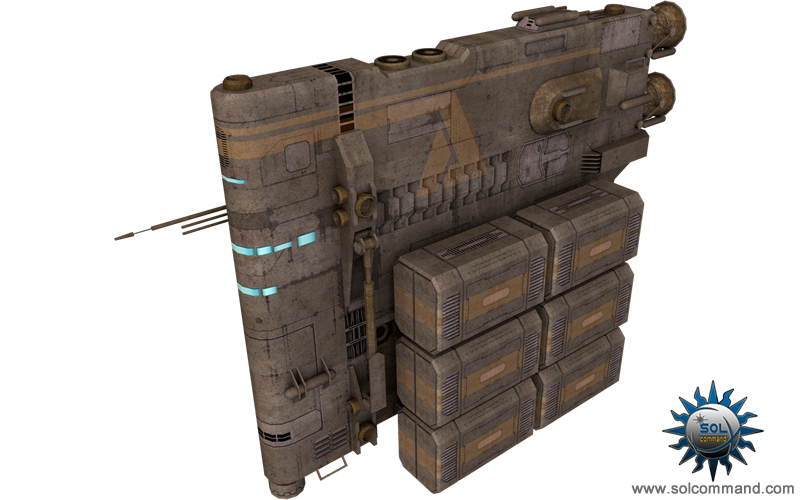 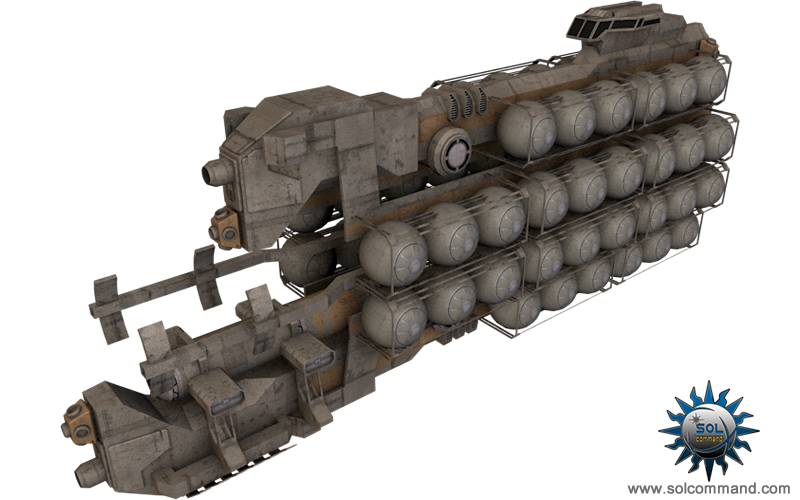 There are currently 200+ original 3D sci-fi models available for free download. 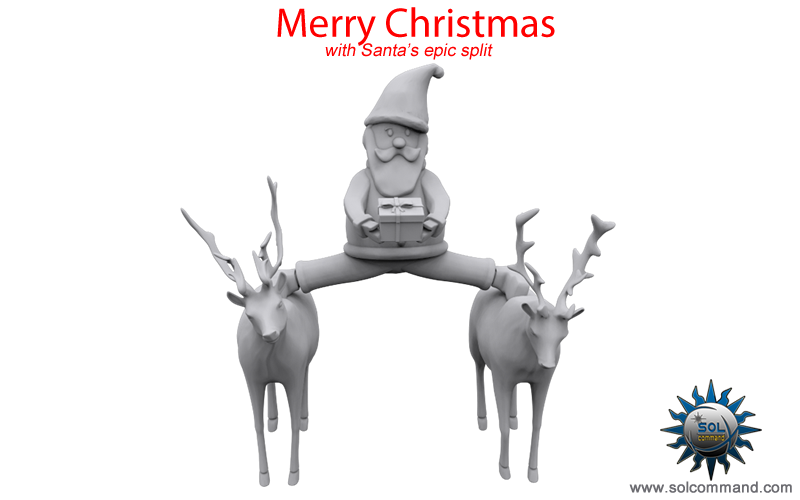 You can preview and download whichever one you like. Thank you for your time and enjoy my models. The "Free Models project" is based on donations. 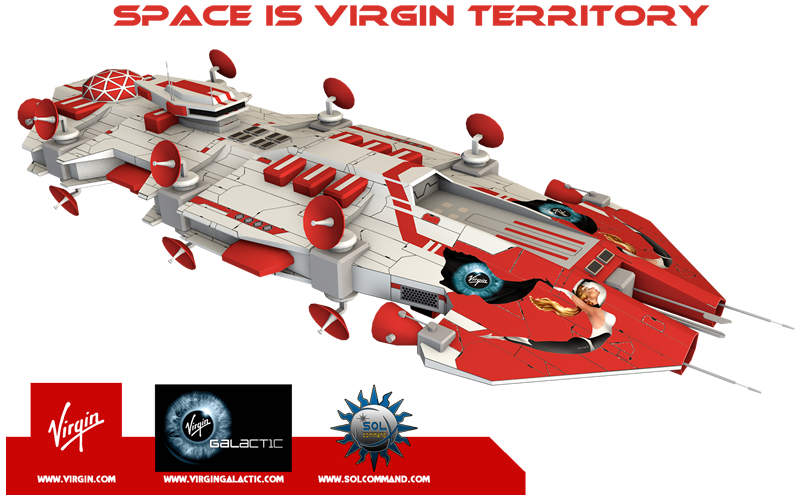 If you appreciate the work done here please consider making a small contribution for the cause. 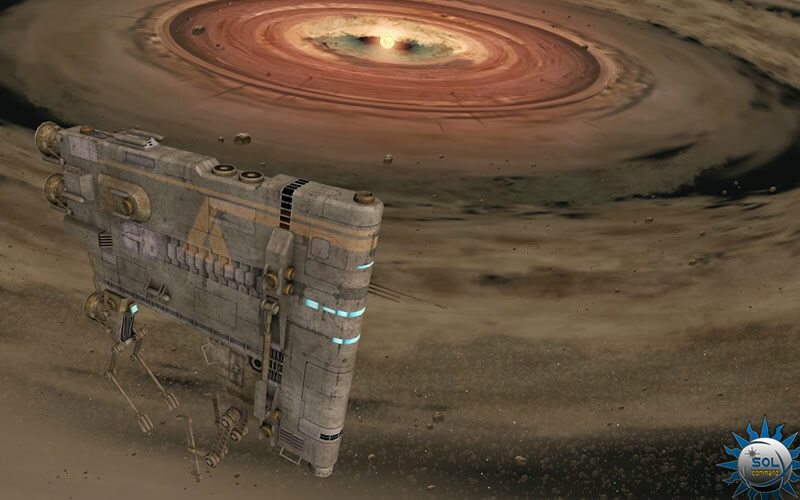 Have a glorious day, space cowboy. 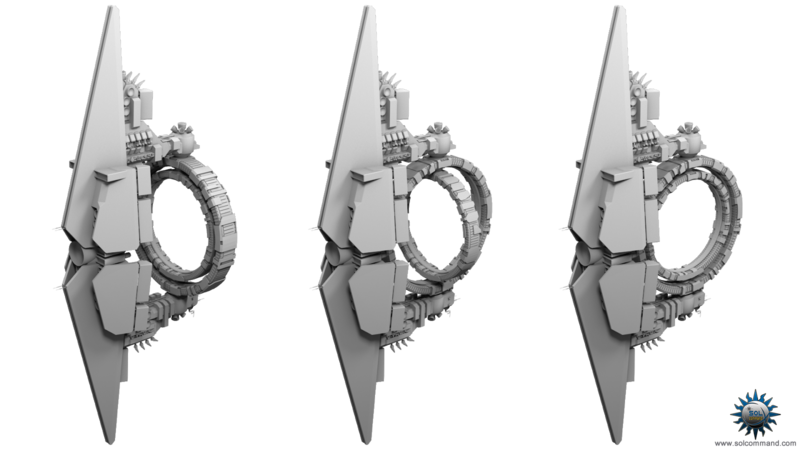 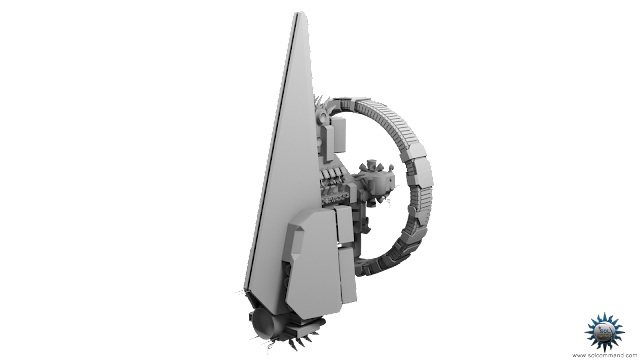 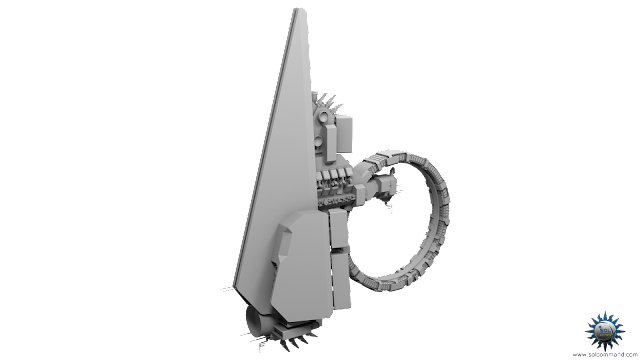 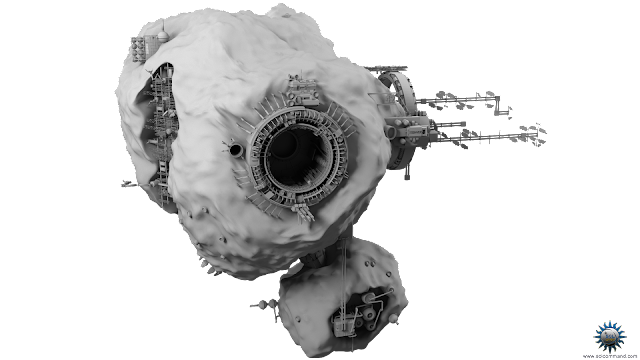 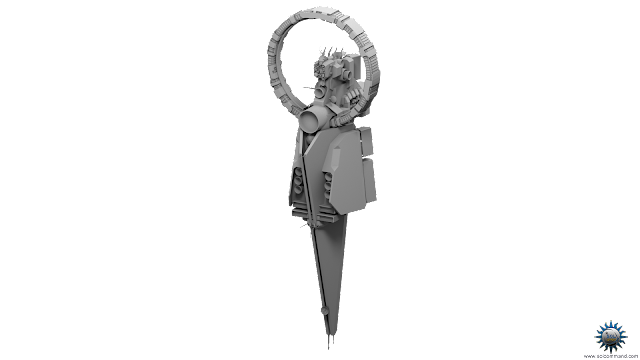 If you're an old time fan, a student or a starting indie dev and you need a custom 3D model for a sci-fi project of yours, give me a call and we'll see what we can come up with together.